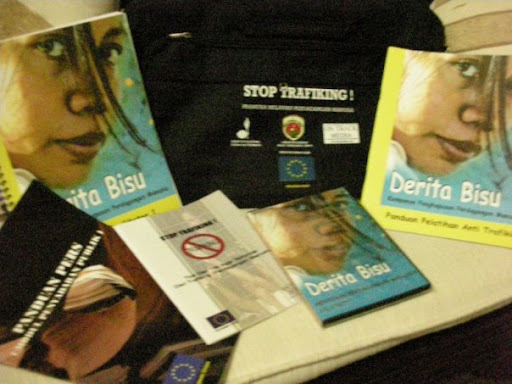 OTMI - in collaboration with ACILS and ICMC - created the Derita Bisu (Silent Suffering) anti-human trafficking curriculum and training kit, which was developed to help raise awareness of trafficking in Indonesia. The curriculum re-enforces tips and warnings to ensure that participants fully understand the situation and it empowers them to take actions to protect themselves and warn others. 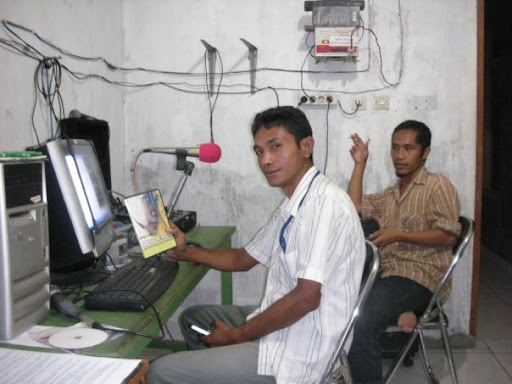 The project was distributed through the Scout movement, a popular activity for youth in Indonesia and chosen because its members are prime targets for labor recruiters. The project also produced the popular website www.stoptrafiking.or.id.